What news stories do Floridians really care about? And which Florida news outlets are leading the online discussion? 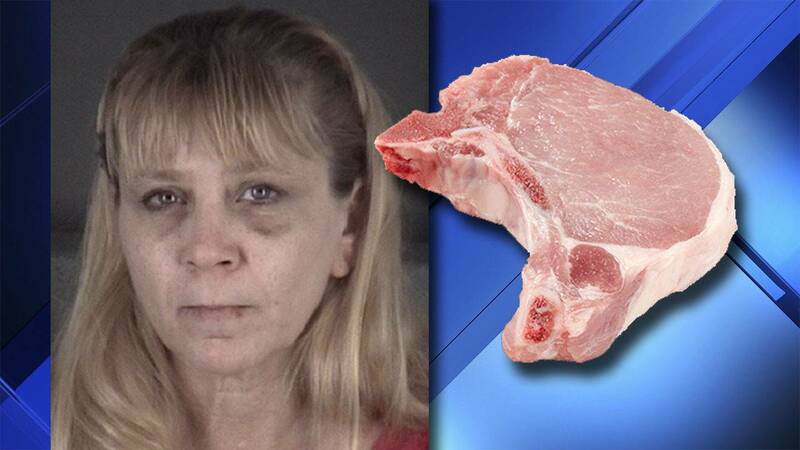 This week was full of unusual news stories in Florida — from the discovery of a mysterious 20-foot cross that washed ashore in Ft. Lauderdale to a woman who threw a frozen pork chop at her boyfriend … and got arrested for it. Fox 13 News Tampa Bay gained a stronger lead against WFLA News Channel 8 this week, with nearly 400,000 more social interactions (compared to only 100,000 more social interactions last week). Holy cross! A giant cross washes ashore on Fort Lauderdale Beach. Deputies locate a 12-year-old girl who went missing in Crystal River. Authorities cancel a statewide missing child alert after finding two missing Miami boys. Don’t make me “pork chop” you! Who knew a pork chop could be used for something other than eating? The Department of Justice opens probe into the plea deal of Jeffrey Epstein, a wealthy New York investor accused of child molestation in Palm Beach. A TSA officer is found dead after jumping from a balcony at Orlando International Airport. VP Mike Pence whips up the Venezuelan crowd in Doral, pledging continued support. Australian punter Louis Hedley gives the Miami Hurricanes a head start on National Signing Day. Data was collected from CrowdTangle on Friday, February 8, 2019. It covers the period between Saturday, February 2, and February 8, 2019.